When you own a Charter Arms pistol, you know just how reliable they are. Pick up a revolver holster from Speed Beez and make sure that your Charter Arms handgun has a holster that is just as reliable as it is! For more revolver accessories, including sights, gun belts, moon clips, speed loaders, handgun grips, and much more, shop with Speed Beez today! We love revolvers and we love making sure that our customers have access to the best products at great prices. 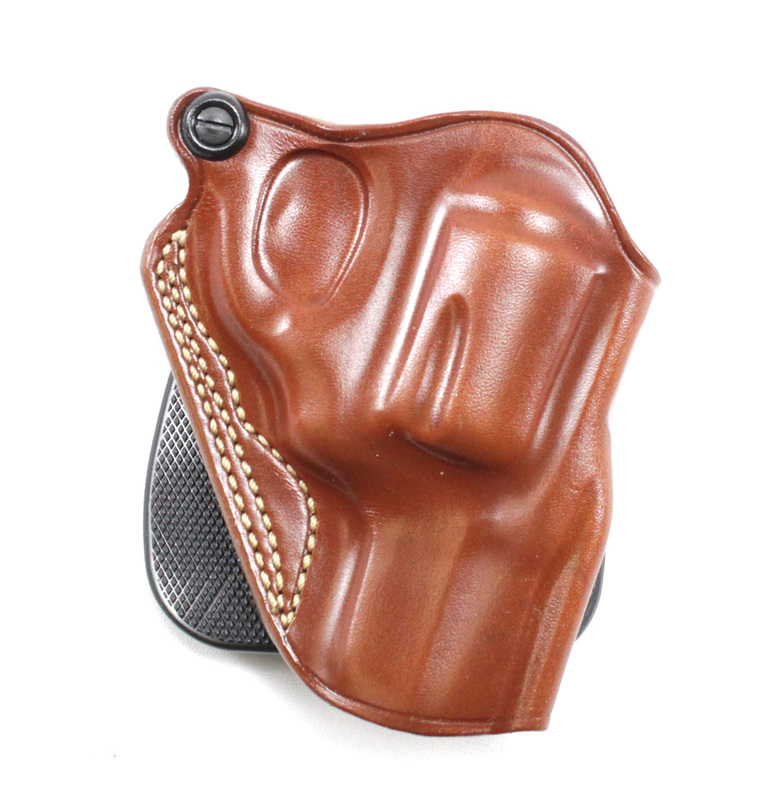 For top-of-the-line revolver holsters, always turn to us first. Save money and rest easy knowing that you have the best gear available.